We locate key, high level Israeli technologies that fit the requirements to enter and succeed in Chinese market. Targeting is based on clear set of criteria proven to increase chance of technology’s success in China. Directly cooperate with local governments at the city-level resolution to receive local endorsement, partnership, and policies for every project. Ensure market compatibility prior to entry to China, including pre-launch market tests, deep analysis, strategic partnerships, and more. Utilizing Innonation platform, providing smart AI, media, offices, expert mentorship, etc. Want to truly succeed in China? Phresh is your one-stop platform for building or expanding your startup in China. We built a proprietary platform that centralized all the necessary resources to succeed in China, including a unique methodology, project management, potential investment, Infinity Equity and UPG network, and injection into the Innonation ecosystem. We fully operate the companies in our platform, reaching x10 faster success rate.  We provide practical access to the Israeli startup arena, injecting projects and technologies directly to your ecosystems, including directly operating them from beginning to success. Leveraging our 15 years of ecosystem creation through Infinity Equity, Innonation, and UPG, we are the number one spot for China-Israel successful cross border cooperation. Phresh provides localization to your needs at the highest degree. Doing business across China is complex, requiring specific expertise and strong partnerships. These difficulties accumulate to a series of filters, each reducing the success rate by 90% at a time. Including cultural differences, misunderstanding of cross-border incentive and trust structures, direct access to local funding sources, correct team building, and creating true value for China. This leads to a de facto success rate of 1:1000. We know we can do better. 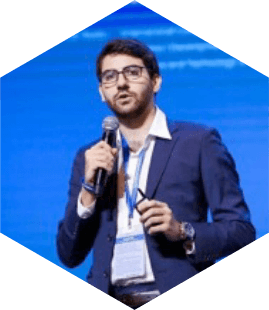 Accumulated over 15 years, Phresh has brought together knowledge from the top leaders in the China-Israel network to create a platform that removes all the filters for success in China. By directly operating our projects, and expertly working amongs the public-private connection, we take on the responsibility for their success and tie our futures with you – our partner. Our success is your success.We know we can do better. 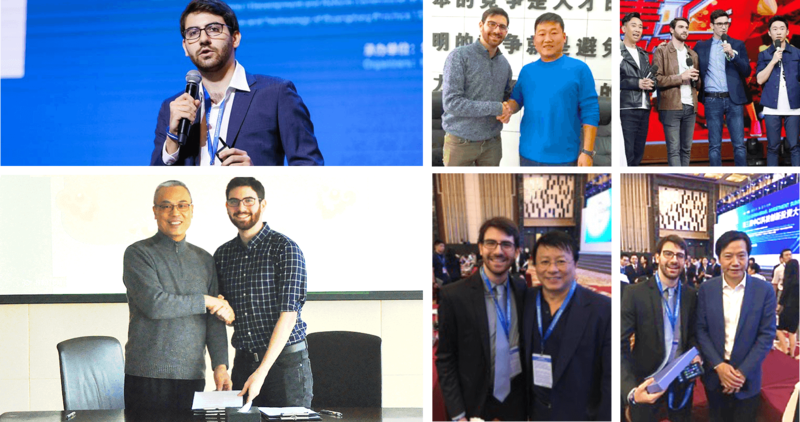 Accumulated over 15 years, Phresh has brought together knowledge from the top leaders in the China-Israel network to create a platform that removes all the filters for success in China. By directly operating our projects, and expertly working amongs the public-private connection, we take on the responsibility for their success and tie our futures with you – our partner. Our success is your success. We unlock the full value of cross border partnerships between Israeli and China by centralising all necessary resources to build a successful company in one place. Utilising 15 years of cross-border expertise, we developed a unique methodology to make China-Israeli synergies blossom. We will take Zhejiang and Beijing as the center of the platform and operate in city level areas across China. 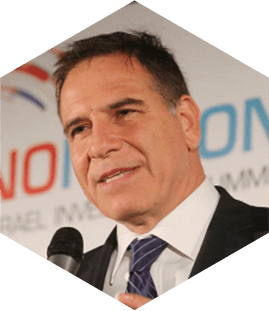 Amir Gal Or is the Founder & Managing Partner of Infinity Group is also the Chairman of INNONATION — a cross-border platform that bridges between Israeli innovation and the world under the framework of INNONATION.  INNONATION is establishing a number of ‘Powerhouses’ in cities worldwide that will engrain the Israeli innovative spirit and know-how in local communities. Phresh is the operational arm of the ecosystem, fully running projects until the Phresh Platforms. Having spent the past ten years in China, Amit has developed a keen love and interest in Chinese culture and commerce. 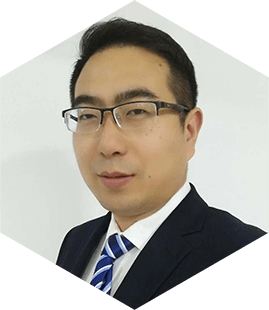 Throughout his time growing up in China, he has built entrepreneurial experience in a vast arena of cross-border startups, taking part in establishing P2P platforms, digital platforms, agriculture technology, and China-Israel investments. This accumulated knowledge provides the foundation for Phresh’s business models and operations to continue to propel China-Israel relations. Possessing experience in the early days of JingDong, building a team that surpassed two billion RMB in annual sales before establishing several startups, Yuliu is an expert in growing local companies with a focus on team building and revenues creation. His expertise are at the core of Phresh’s local operations.